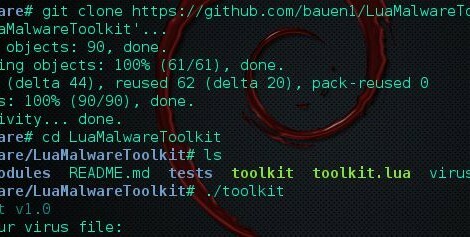 Browse: Home / LuaMalwareToolkit – is a toolkit to assemble viruses for penetration testing on various platforms. Disclaimer : For Educational Purpose Only! This was created as my previous toolkit got to messy and needs a complete rewrite and reorganisation. ← Whitewidow is an open source automated SQL vulnerability scanner.